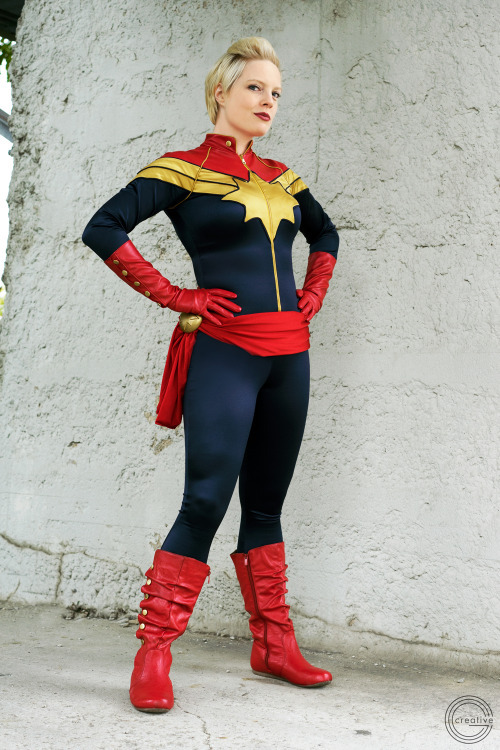 Cosplay of Captain Marvel (Carol Danvers). Posted on October 22, 2016 by onebadmutha. This entry was posted in Image Gallery and tagged avengers, babes, captain marvel, carol danvers, cosplay. Bookmark the permalink. Eli Ayase from Love Live. 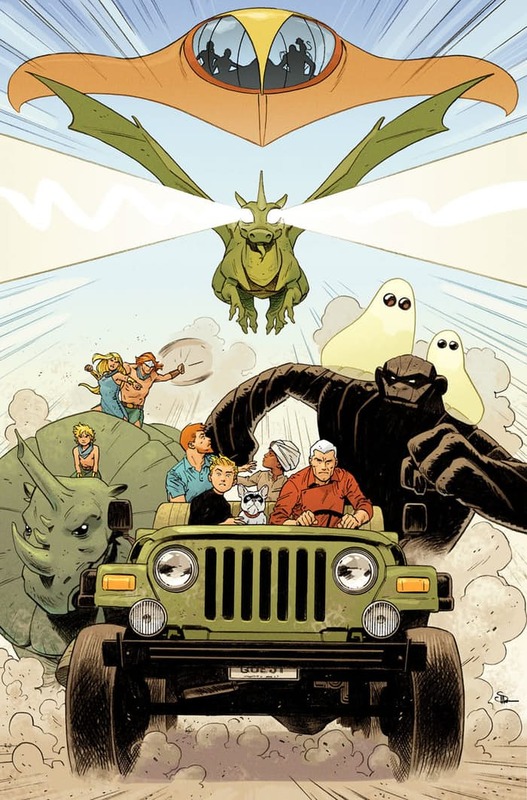 Cover to Future Quest #9.